A lot can happen to your car engine over the years and you may find that you need it to be repaired or rebuilt. When looking for engine repair and rebuild in Cadnam, Southampton, you want to find a service that is affordable and will fix the problem straight away. At Cadnam Garage Services in Cadnam, Southampton, we offer a quality service when it comes to repairing and rebuilding engines. It doesn’t matter if it needs a few parts replaced or you want to consider rebuilding a new engine from scratch. 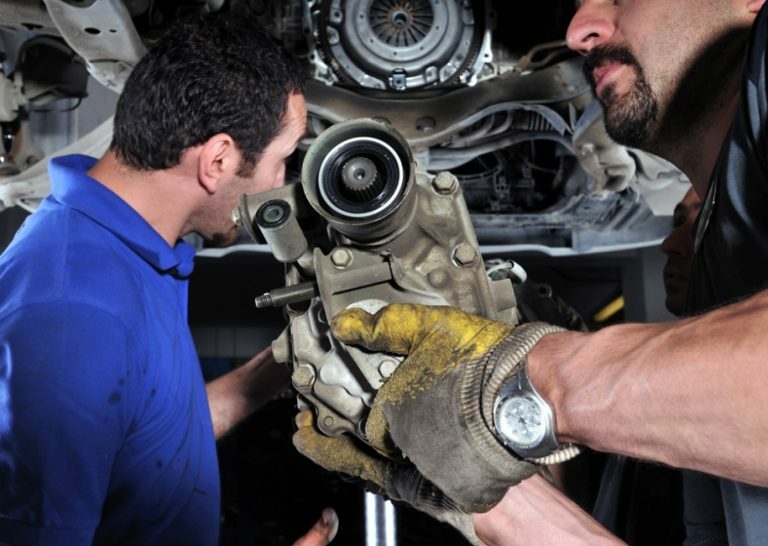 The mechanics at Cadnam Garage Services are all knowledgeable and fully trained in engine repairs. Together they all have years of experience and will make sure your vehicle is back to perfect health in no time. We believe in excellent customer service, giving you a full explanation of the problem – our mechanics will physically show you the problem where possible and explain why it happened. All staff at Cadnam Garage Services are friendly. If you have any questions at all, our mechanics will be happy to answer them. Contact Cadnam Garage Services today for any extra information you need or a quote! Engine rebuilds and repairs can be expensive. We don’t want you to worry about your finances, which is why we find the suppliers with the lowest costs. So you don’t have to keep replacing the parts over and over again, they also offer quality performance and reliability. Our replacement parts will last you just as long, if not longer, than the original ones. You don’t always need a new replacement engine. It is possible to repair some problems, which is something we always look into. Before we recommend rebuilding your engine or finding a refurbished one for sale, we will source parts to repair it. This will not only save you money but also time! Cadnam Garage Services wants to get you back on the road as soon as possible with the best engine repair and rebuilds in Cadnam, Southampton. Call Cadnam Garage Services in Cadnam, Southampton today for a quote or more information. We’ll be happy to help.